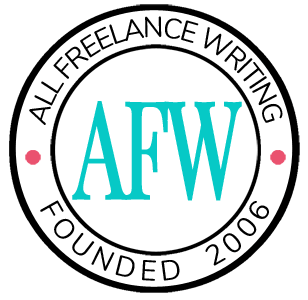 Freelance writer/blogger who currently works in the legal field looking to build a portfolio. Currently work at a top litigation firm in Washington, D.C. with an A.A.S. in Paralegal Studies from a Bar approved program.